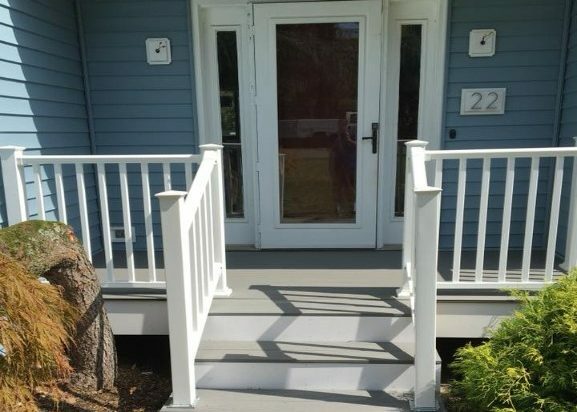 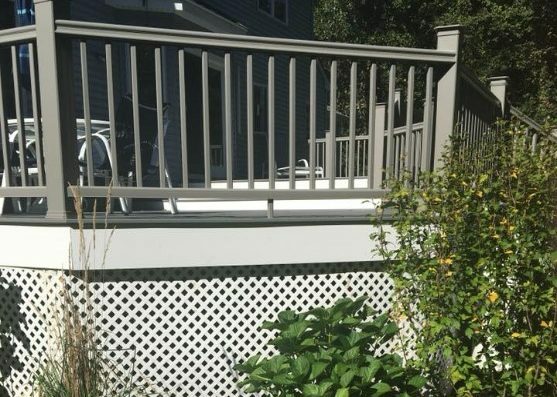 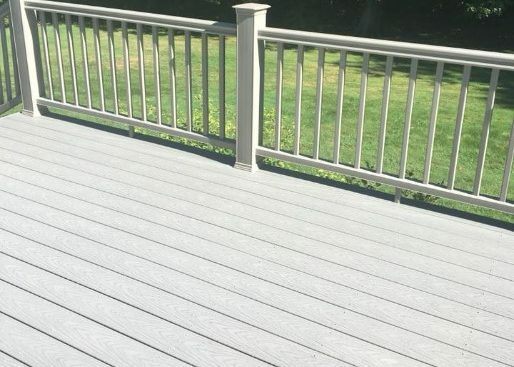 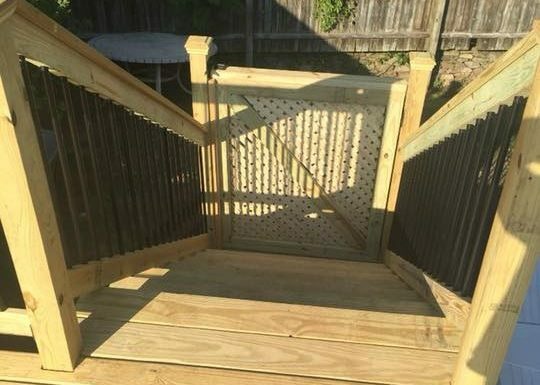 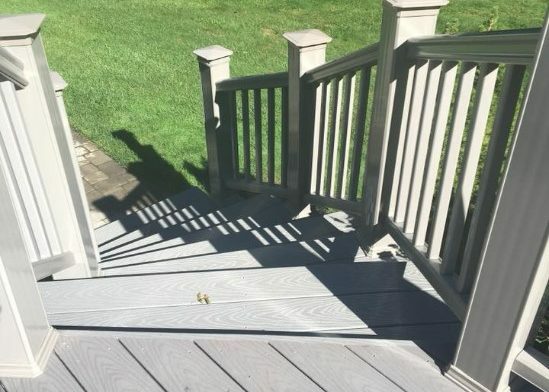 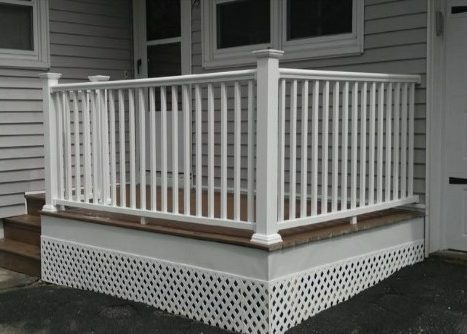 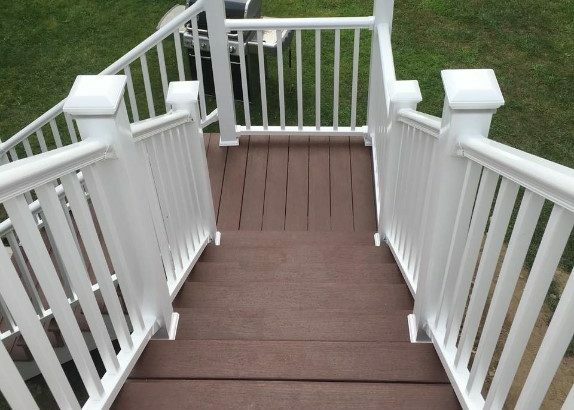 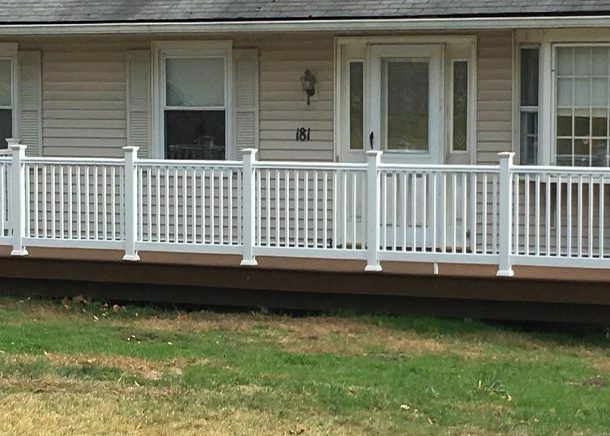 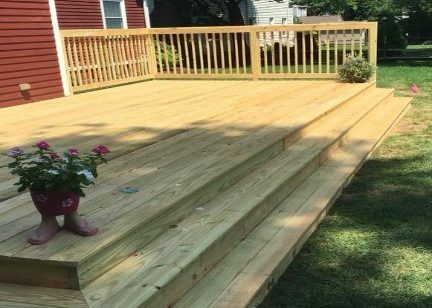 Our experienced carpentry team, at Nu-Face Home Improvements, has the tools and technology to provide you with the necessary custom deck and deck replacements that you may need to ensure your deck is safe and secure. 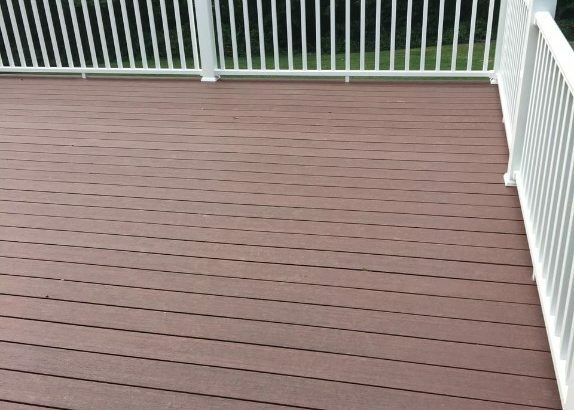 After a long winter of snow, ice, rain and other elements your wood deck can take a beating. 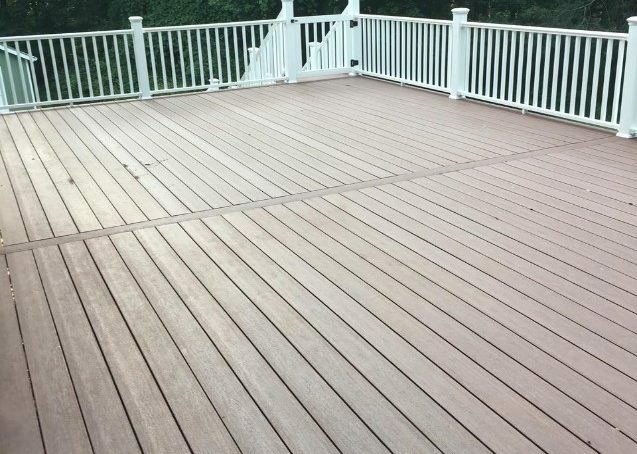 The good news is that at Nu-Face Home Improvements specializes in building and replacing custom decks that will last a lifetime. 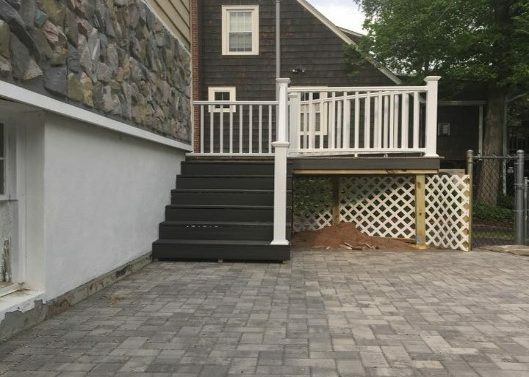 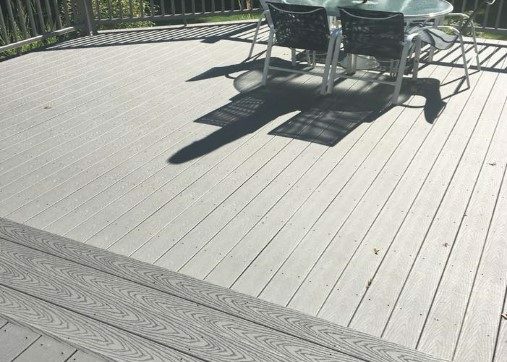 If your entire deck is structurally unsound, chances are we can find the right replacement solution that is cost- and time-effective. 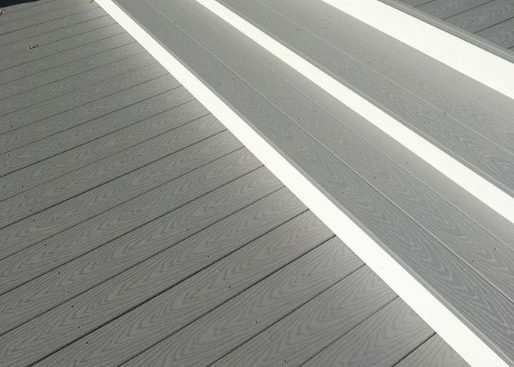 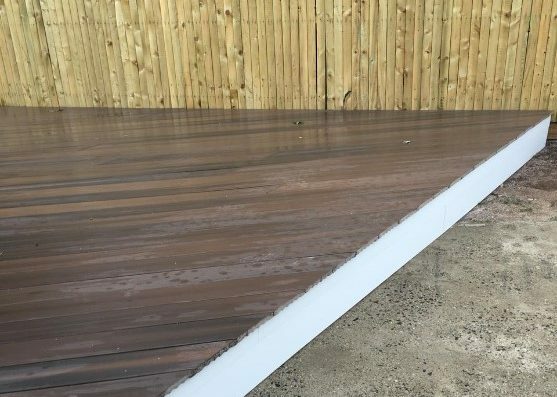 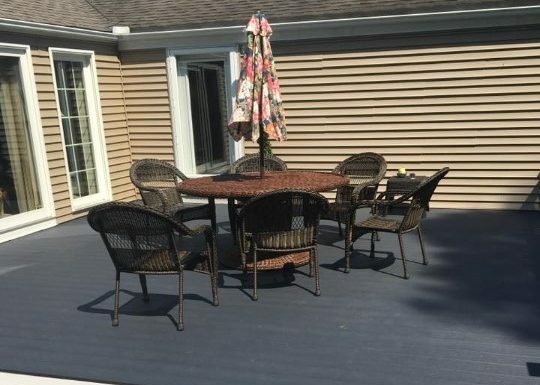 Whether you’re looking to add a new wood deck to your property or you’re in need of a complete wood deck replacement, we have the design and installation team that can make it happen. 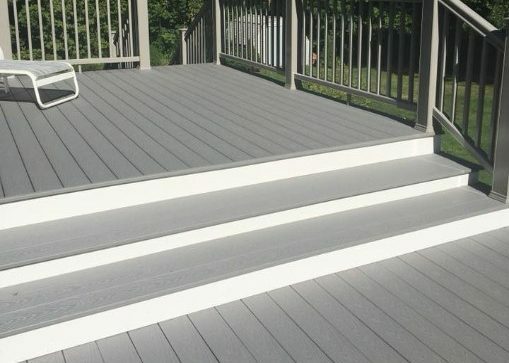 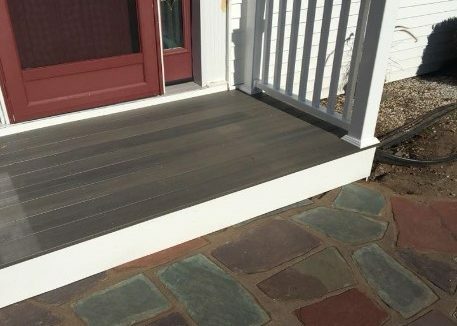 We build both composite decks, using materials such as TimberTech and pressure-treated wood decks to enhance your home’s overall curb appeal.